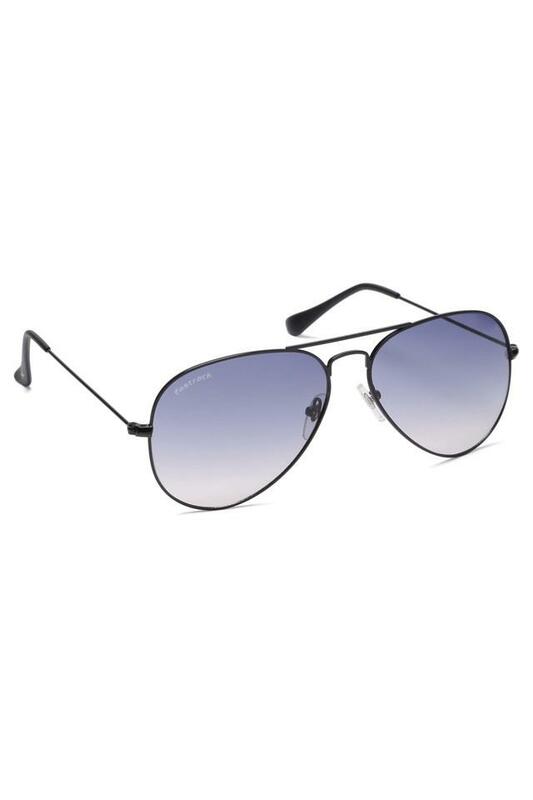 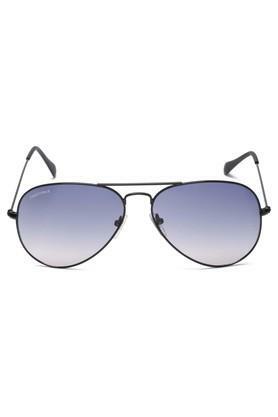 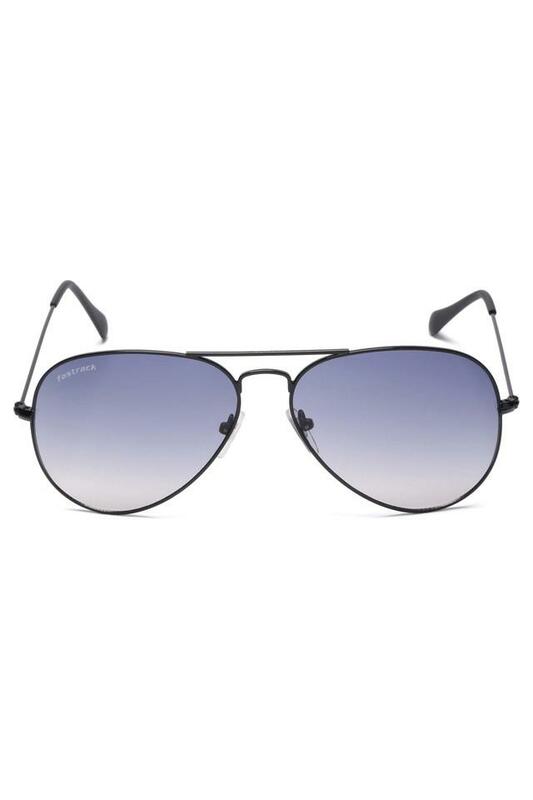 Put a new twist in your style and stun the crowd by wearing this pair of aviator sunglasses from Fastrack. 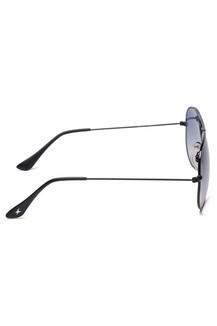 The frame is made of metal, which makes it easy to maintain. In addition, the lenses are crafted from UV protected material that ensures optimum visual clarity while safeguarding against the damaging rays of the sun.